*Offer applies from 0:00 GMT to 23:59 GMT 6 December 2017 online at gap.co.uk and gap.eu; subject to stock availability. To redeem this offer online, enter code ENJOYGAP at checkout; or if using the mobile site click on the “TAP TO APPLY OFFER” button on the offer. Discount applied at checkout. 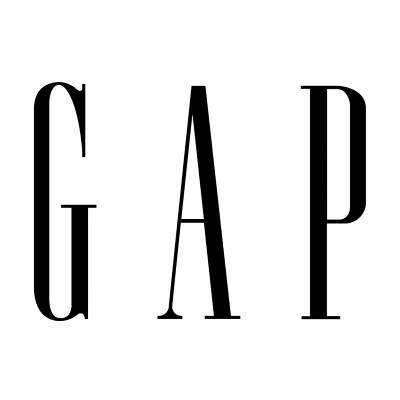 Offer excludes the Gap x GQ collection, baby shoes, toddler shoes, kids’ shoes, cashmere products, leather products, purchases of gift cards, and shipping charges. itsbowtime a good GAP code came up! thanks..